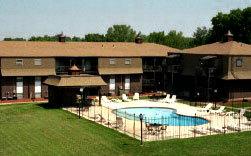 Kansas City apartments near KU Med at Washita Club. Our family-owned complex offers a centrally located community nestled away in a secluded setting. There’s a Washita Club apartment to fit your needs. Choose from two bedrooms, one bedroom, or econo one bedroom apartments. Washita Club Apartments offers two locations in a quiet and secluded community only minutes away from KU Medical Center, other schools, shopping and dining at the Country Club Plaza, and easy access to nearby I-35. Kansas City apartments near KU Med, on Booth Street. 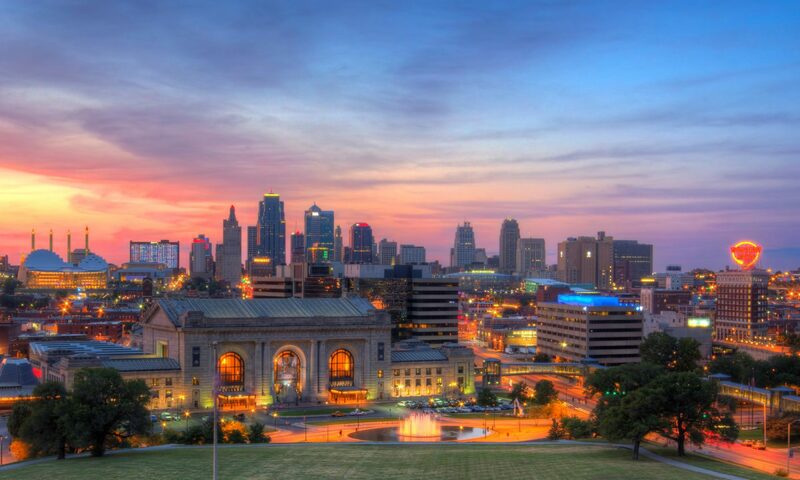 As a 2nd generation family-owned business, Washita offers econo 1 bedroom, and standard 1 and 2 bedroom apartment homes located in Kansas City, Kansas. Our residents love our location and reasonable rates. Relax and enjoy your surroundings at Washita Apartments, overlooking our large modern swimming pool, courtyard and decorative exterior lighting. Our total electric apartments feature step-saving kitchens including General Electric appliances. Enjoy private balconies or patios in addition to our off-street private parking and the convenience of on-site maintenance. Water and trash paid. Call or e-mail us today!